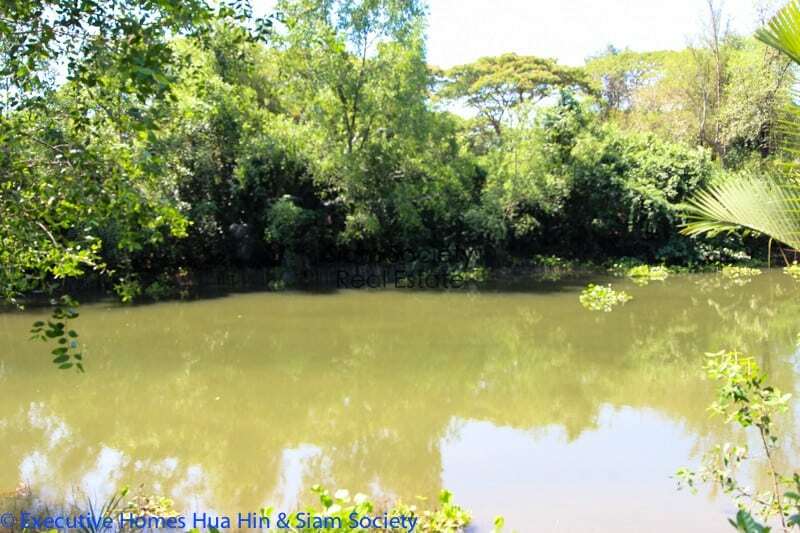 Great opportunity to get a nice plot of land and quality house next to the river! 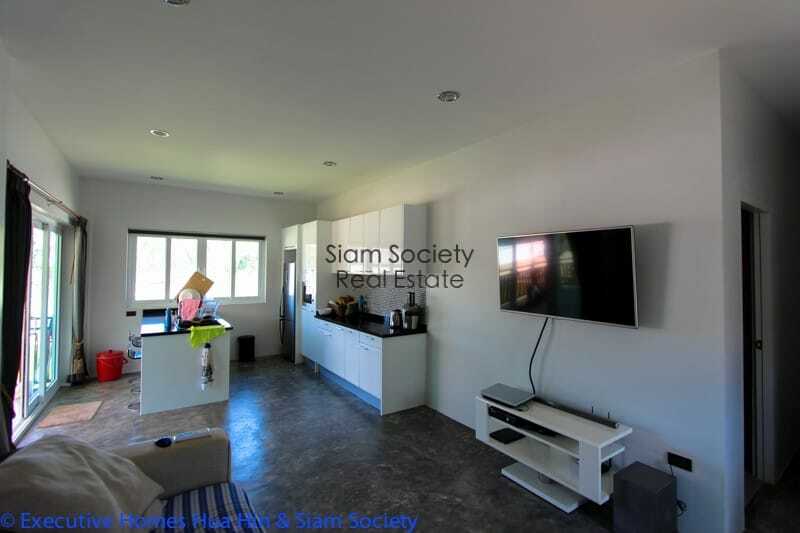 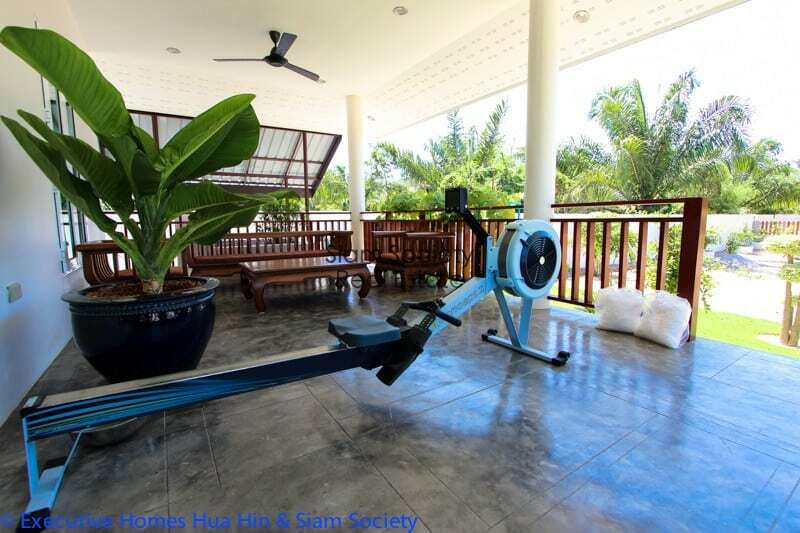 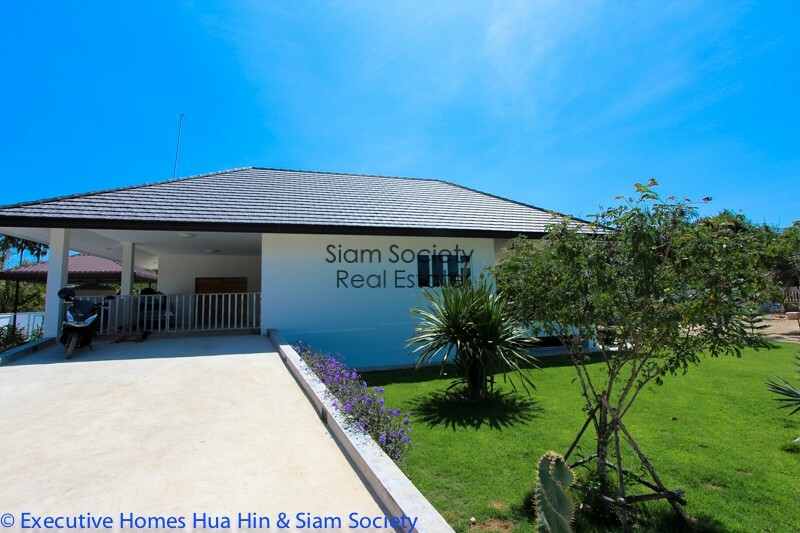 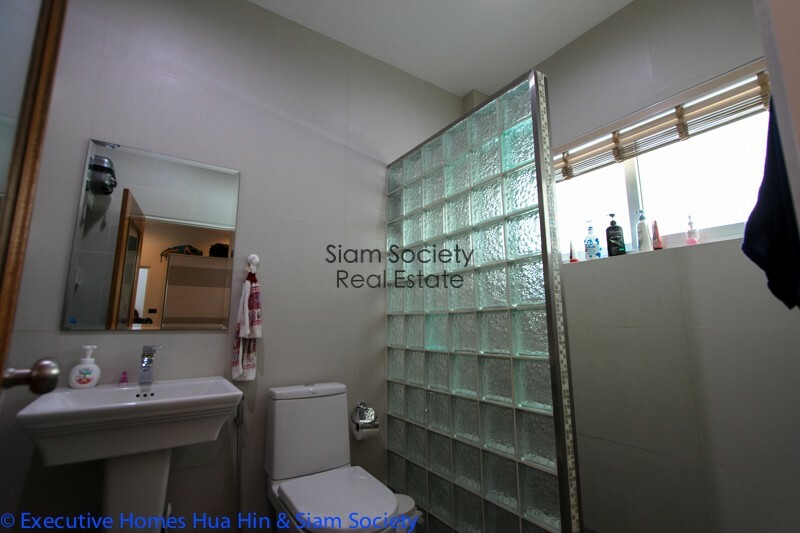 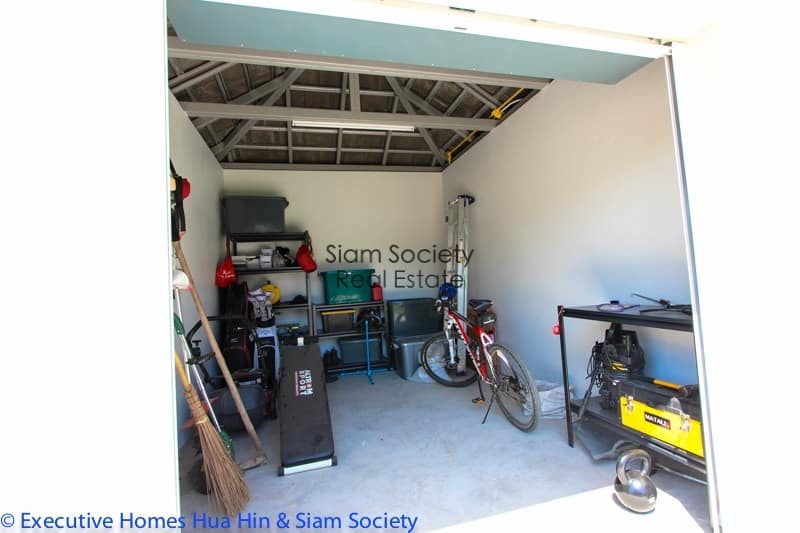 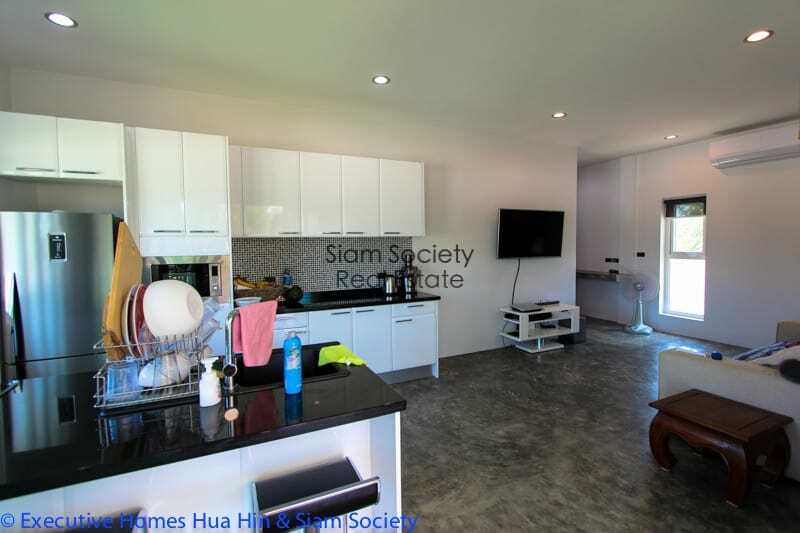 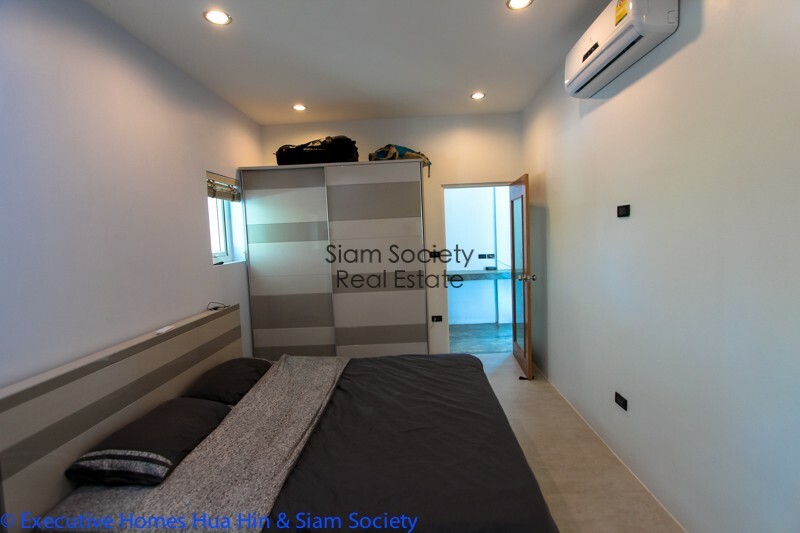 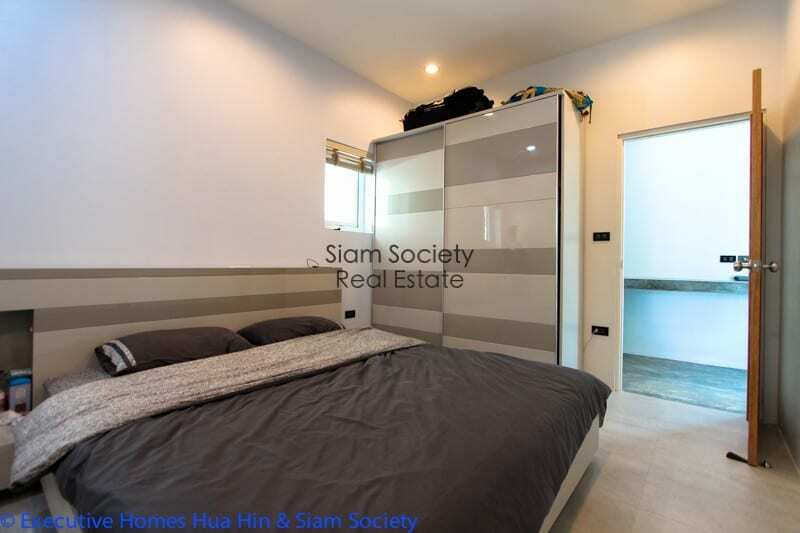 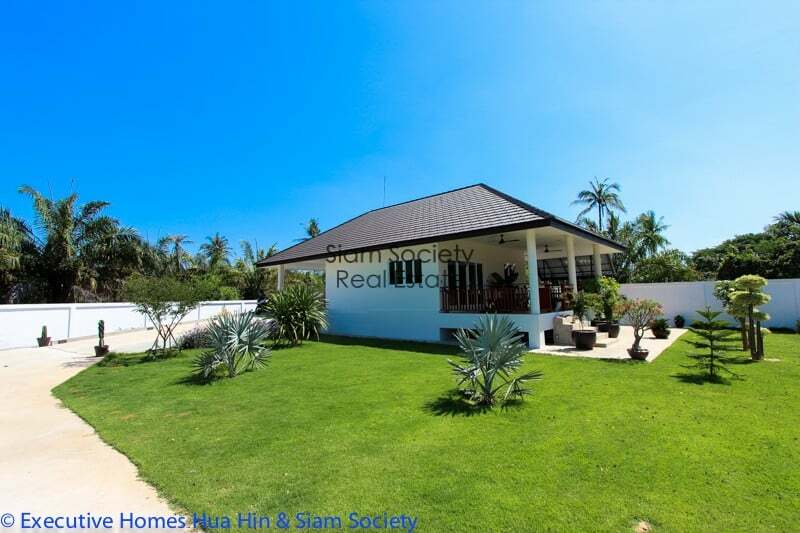 This is a riverside villa for sale in a very serene area of the Pranburi river. 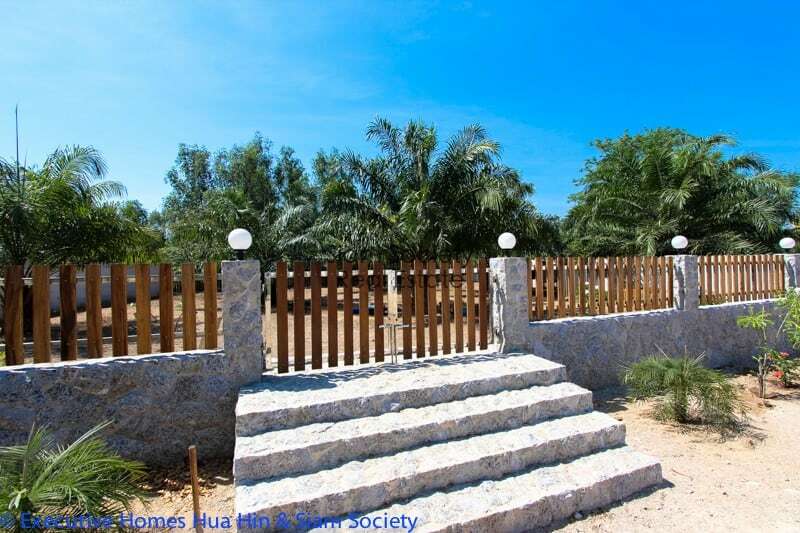 The property consists of a brand new, 1 bedroom (ensuite) guest house with medium sized guest kitchen and large covered terrace. 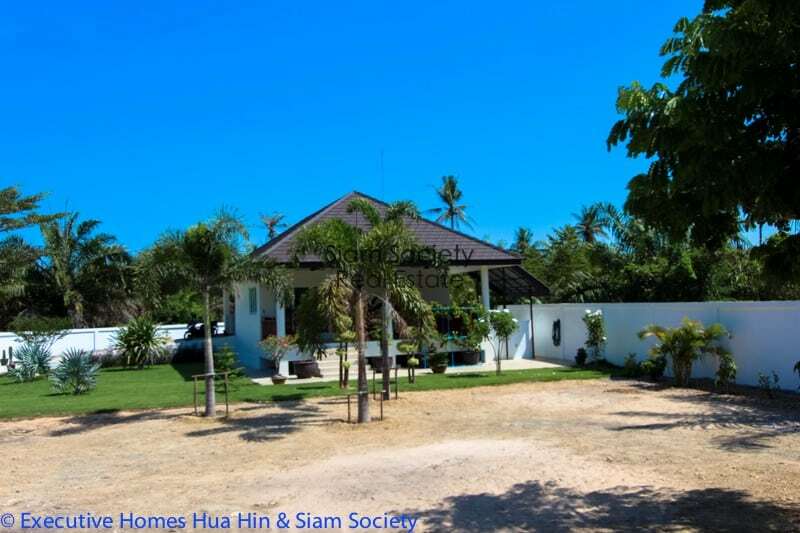 The owner is currently living in the large guest house while the main home is currently being designed and constructed. 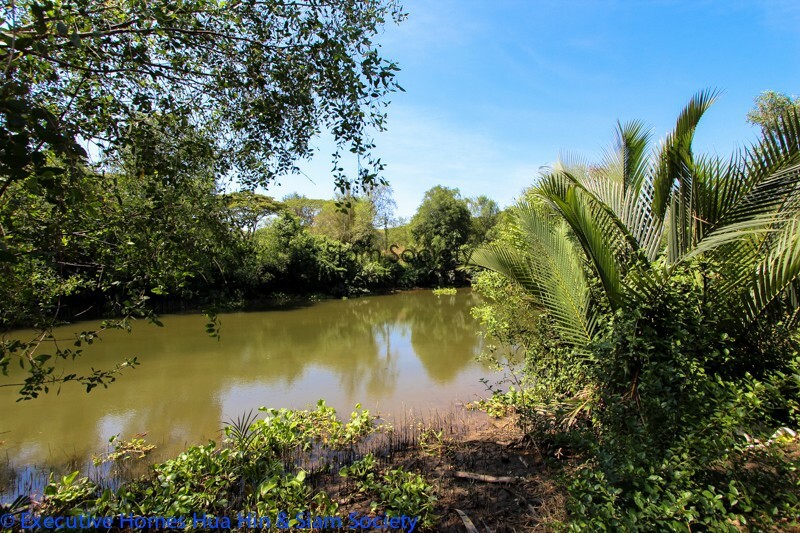 This riverside plot of land is 1,280 sqm and a full Chanote land title deed. 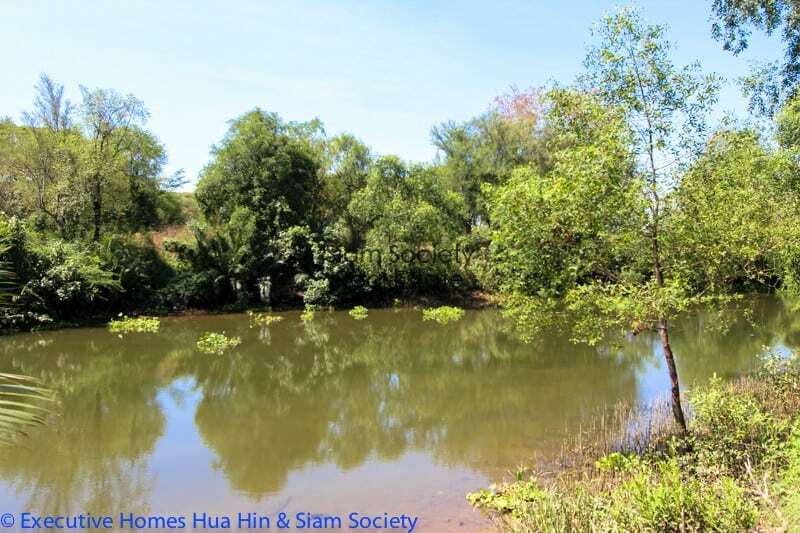 Local setback laws don’t allow any permanent structures to be built on the river itself; however, you can build docks and non-concrete salas over the river. 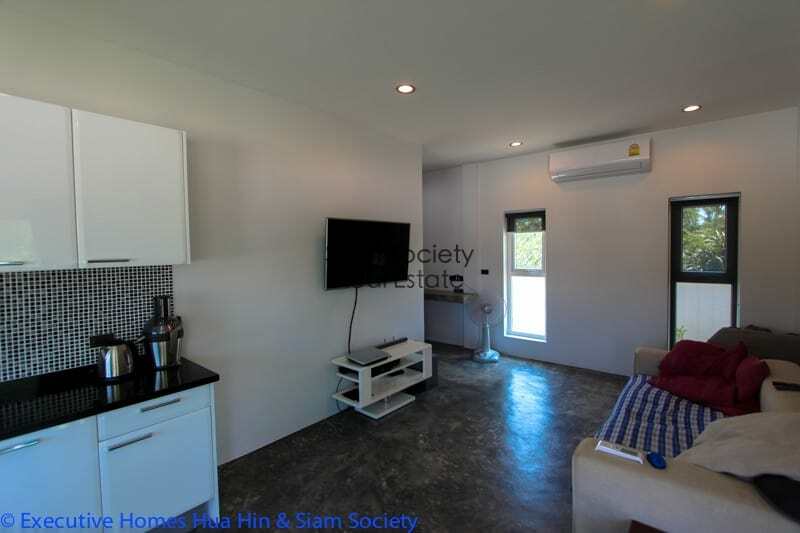 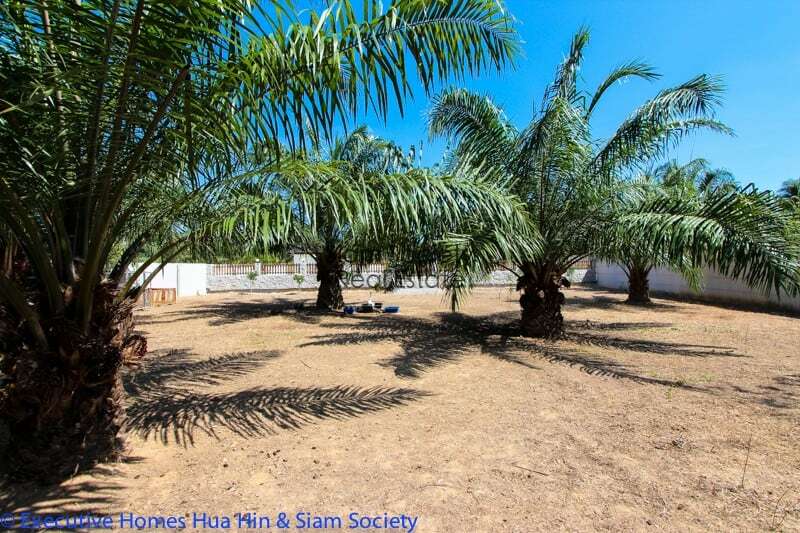 The area of land directly adjacent to the river is 890 sqm. 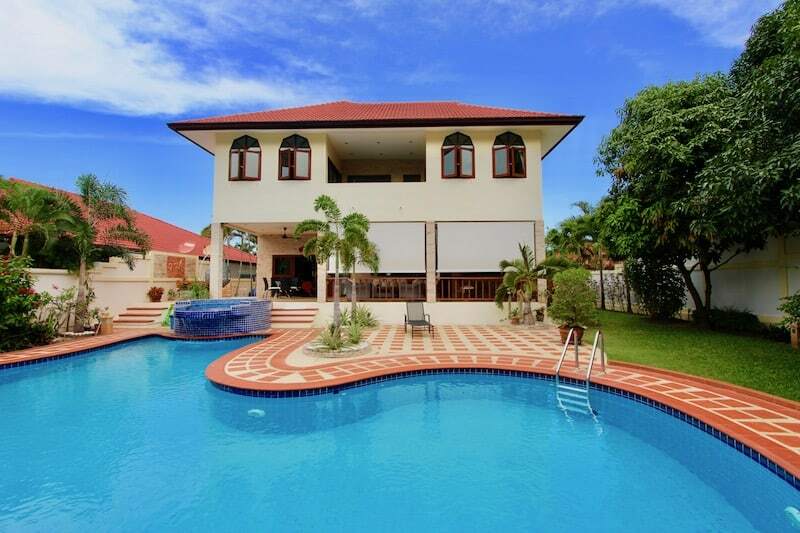 You can take over the project and complete the main house and pool to your own specifications and design. 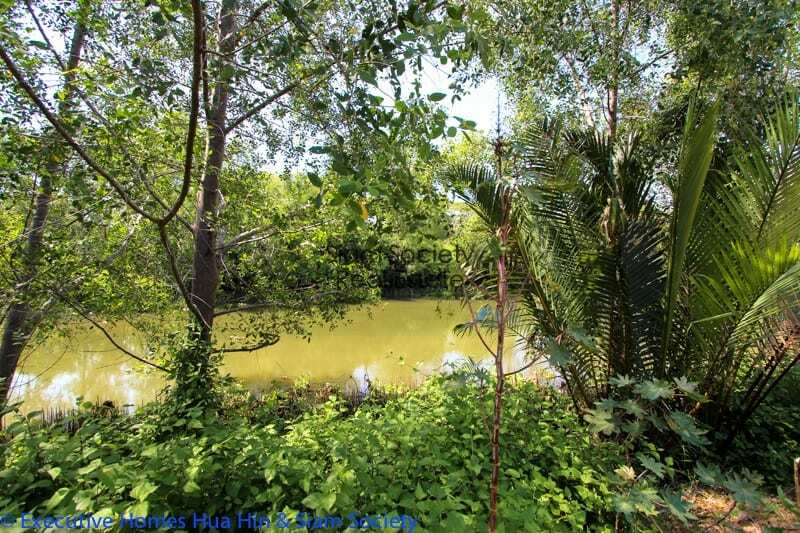 Raw plots of land adjacent to the river often sell for 7 M THB without any structures.